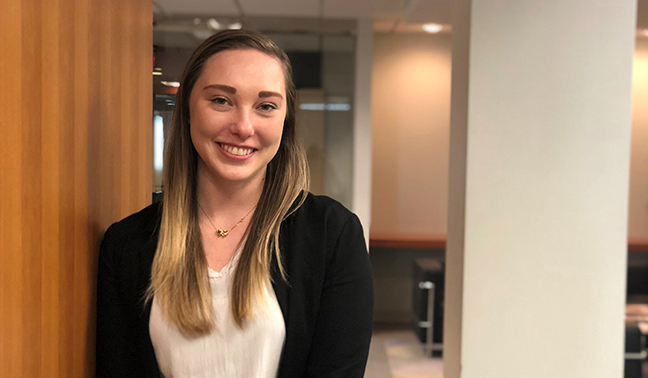 As a Marketing Assistant for BSP, Veronica A. Bukowski assists the Marketing Director and Coordinator in all aspects of the firm’s marketing, including social media, website development, branding, event planning, business development, and charitable efforts. She works with the Marketing Director to create and implement marketing plans for the attorneys and firm as a whole. Veronica earned her Associate’s in Business Administration from Oakland Community College. She is currently pursuing her Bachelor’s degree in Marketing with a minor in Human Resources.